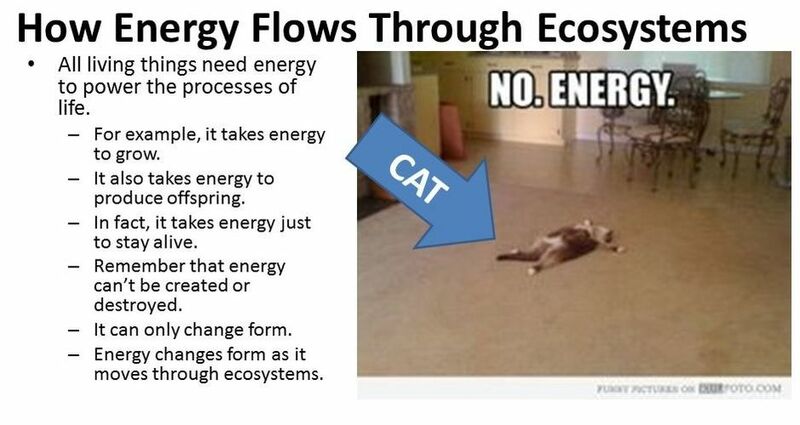 All living things need energy to power the processes of life. For example, it takes energy to grow. It also takes energy to produce offspring. In fact, it takes energy just to stay alive. PLANTS are the base of all (or nearly all) food chains. 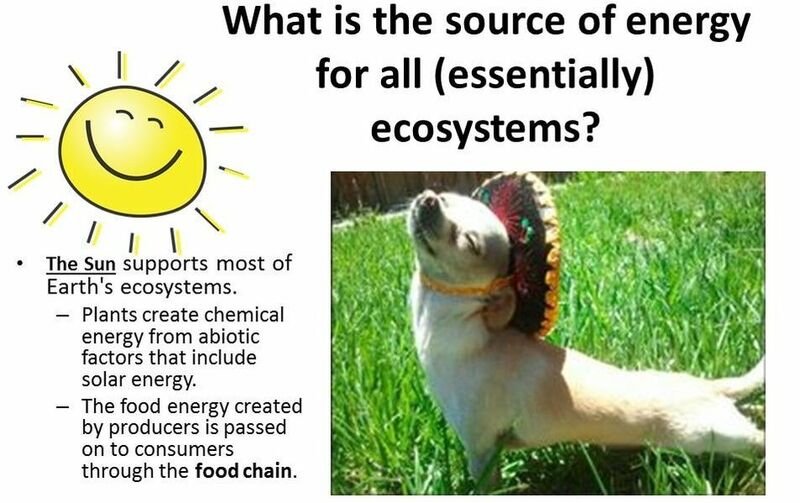 Ecosystems get their energy from the Sun. 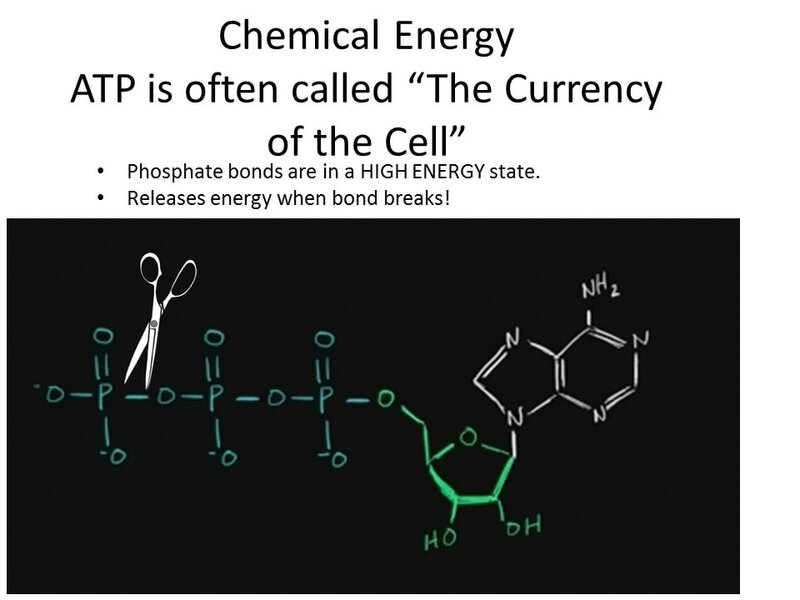 Most use energy in the ecosystem comes from the sun (a little comes from chemotrophs). 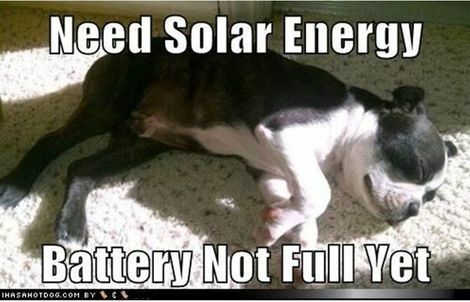 ​​Only producers can use sunlight to make usable energy. Producers convert the sunlight into glucose. 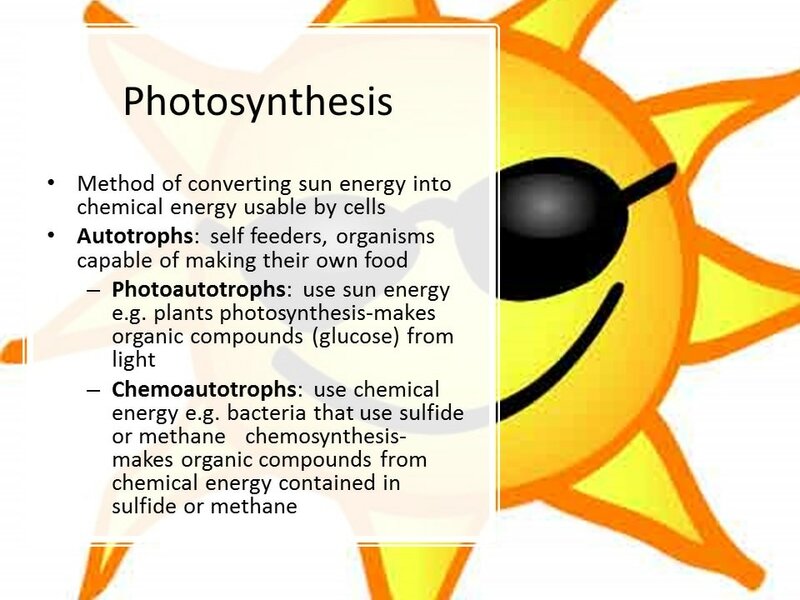 For example: Plants create chemical energy from abiotic factors that include solar energy. In this way, energy flows from one living thing to another. 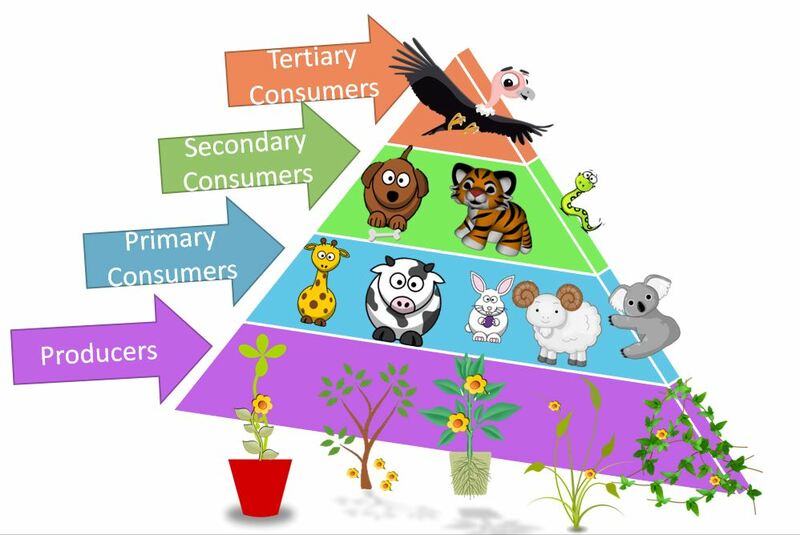 Food Pyramids - a series of steps depicted as a pyramid in which organisms transfer energy by eating and being eaten. You can see the loss of energy at each trophic step in the pyramid since the area of the trophic steps gets smaller as you get away from the producers at the bottom. Pyramid diagrams show the relative amount of energy available at each trophic level. Photosynthesis uses light energy to convert carbon dioxide and water into oxygen and sugar (glucose). Photosynthesis takes CO2 from the air and adds O2 to the air. Light energy comes in packets called PHOTONS. Photosynthesis when photons are absorbed by the photosensitive pigment, chlorophyll. CHLOROPHYLL exists inside of specialized structures called CHLOROPLASTS which are in the leaves of plants. 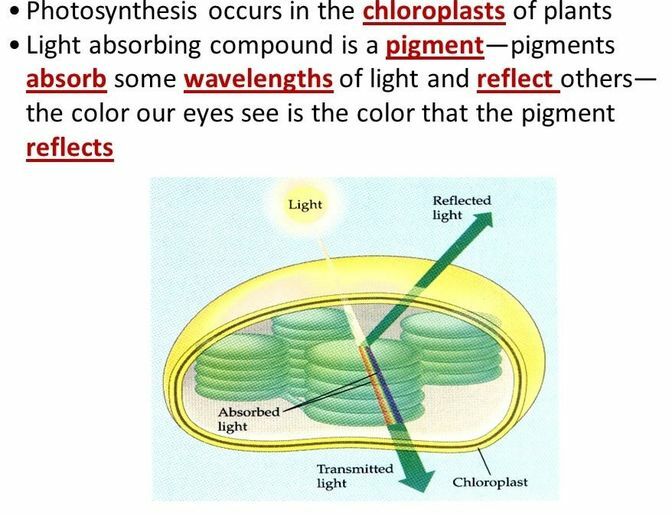 Chlorophyll reflects green light and gives plants their green color. Chloroplasts most likely evolved as a result of a larger prokaryotic cell engulfing a photosynthesizing bacteria. 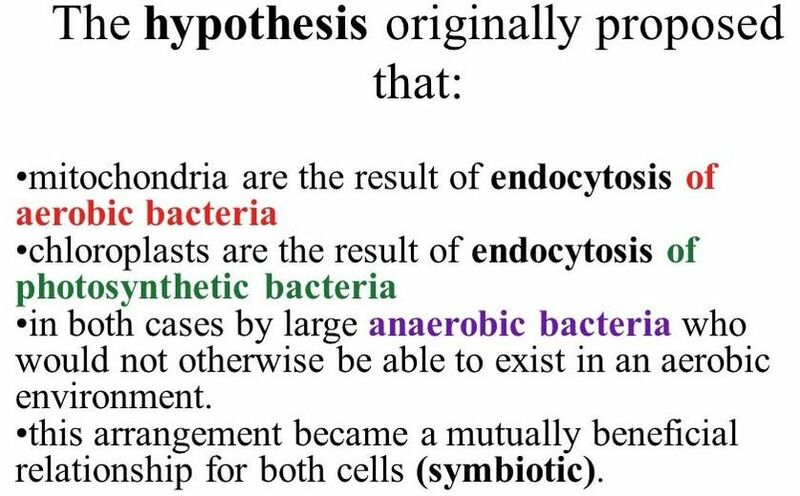 ​ This is the endosymbiotic theory. 1) Chloroplasts have their own bacterial DNA in the form of a circular plasmid. 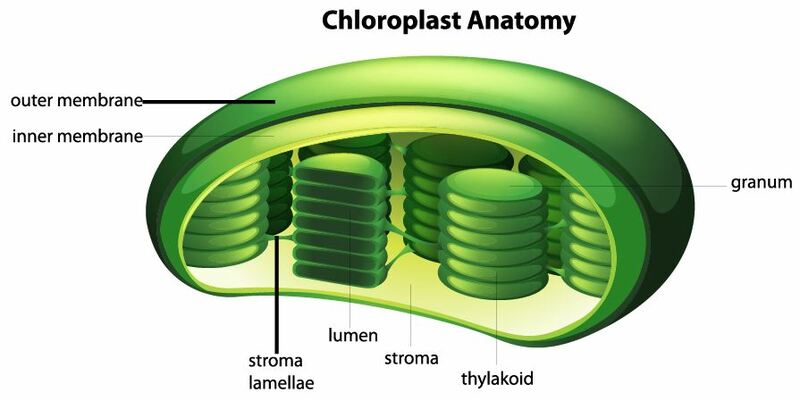 2) Chloroplasts have a double membrane. 3) Chloroplasts reproduce independently with the plant cell. Cellular respiration has 3 parts. Glycolysis literally means "to cut something sweet". Glycolysis comes from the Latin words "Glyco-" = "sweet" and "Lysis" = "to cut"
Glycolysis is the process of breaking down 1 glucose molecule into pyruvate. 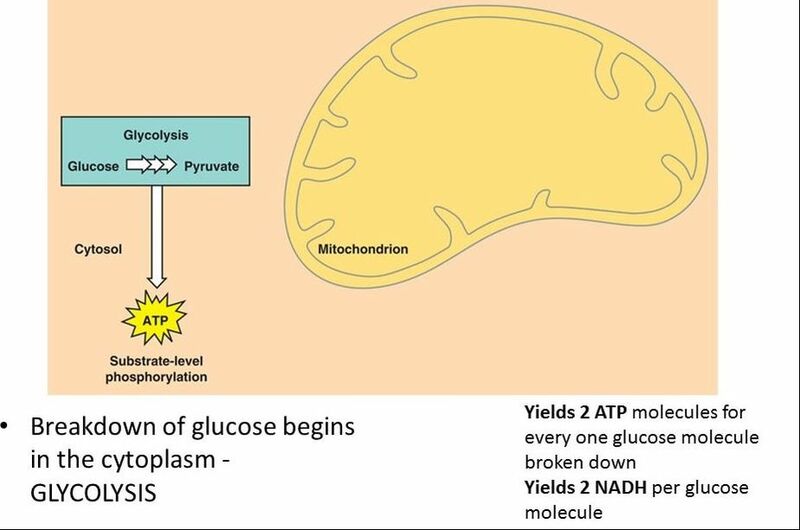 The process of glycolysis takes place in the cytoplasm of the cell. 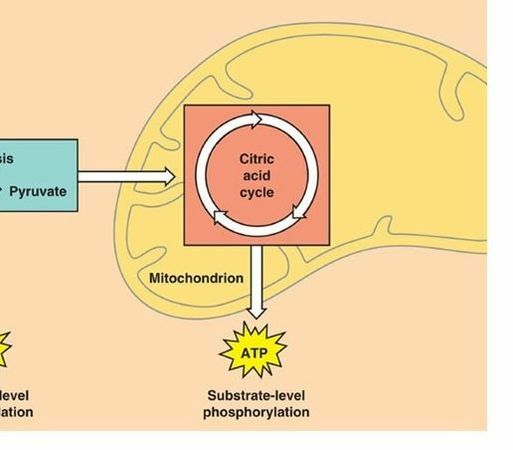 The Kreb's cycle starts with the pyruvate molecule product from glycolysis getting transferred from the cytoplasm of the cell into the mitochondria. 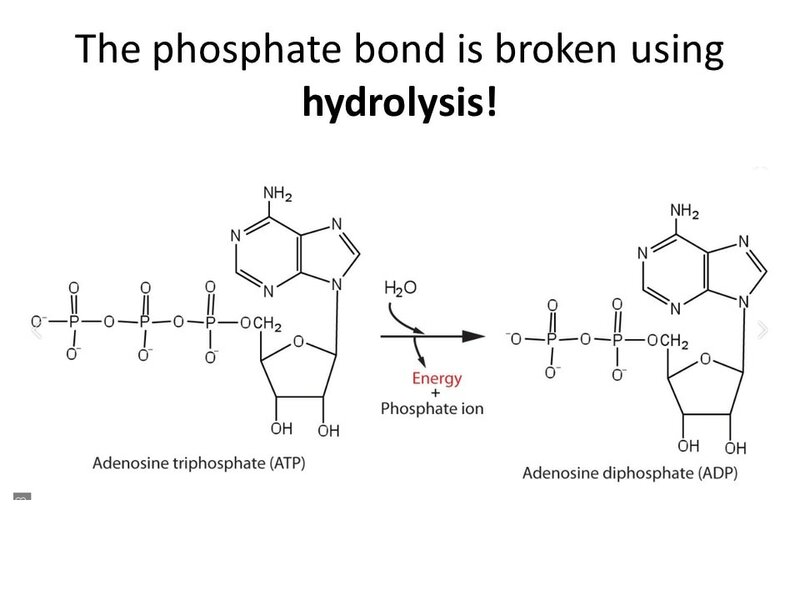 Pyruvate is then broken down (pyruvate is the remaining portion of the glucose molecule we started with). 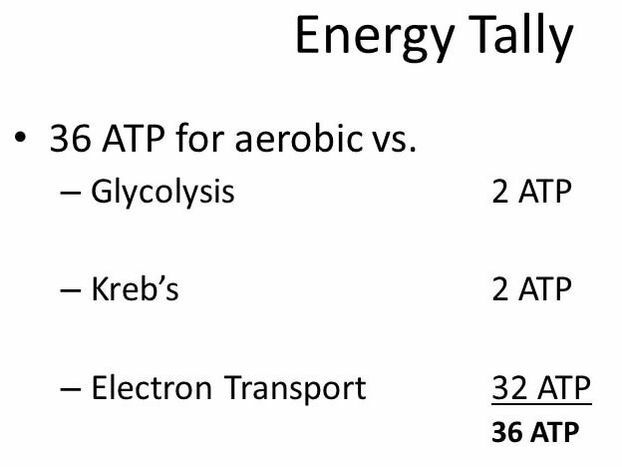 The Kreb's cycle creates 2 additional ATP. ​ Plants take in CO2 during photosynthesis and make glucose. 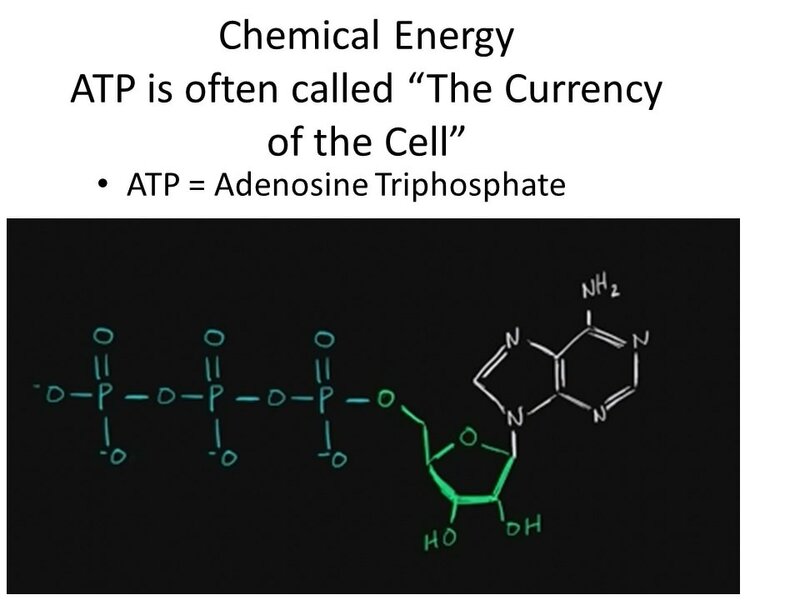 The glucose is then used by the plants or organisms that consume the plants for the process of cellular respiration to make ATP. 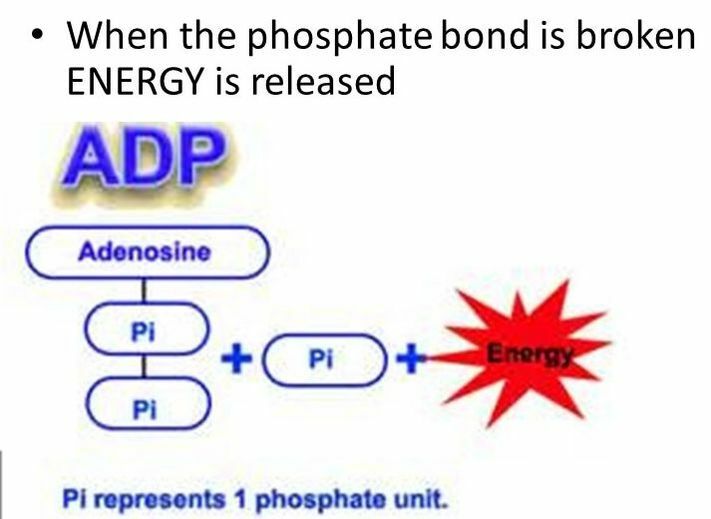 Photosynthesis releases oxygen into the atmosphere Cellular respiration produces carbon dioxide ( CO2 ) which is released back into the atmosphere. Notice that the reactants of cellular respiration are the products of the photosynthesis and the reactants of photosynthesis are the products of the cellular respiration. 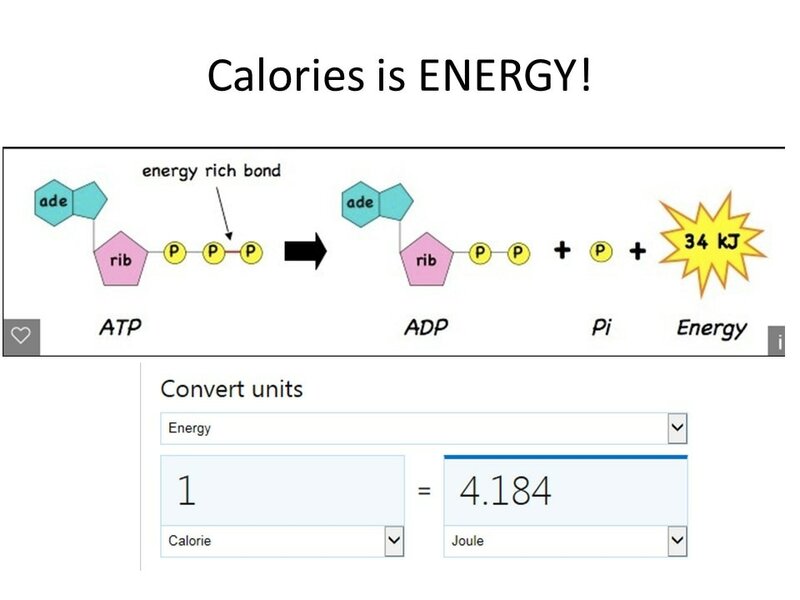 Cellular respiration is basically photosynthesis in reverse. 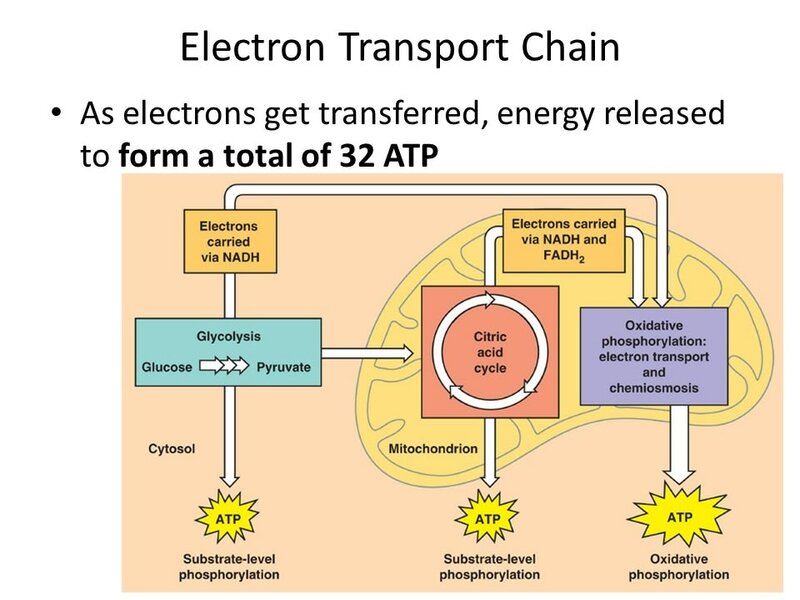 The main point of cellular respiration is to create ATP which is used as a source of energy within the cell. Autotroph: (auto = by itself; trophikos = to feed) – a self feeder. Does not need to eat other organisms for food. Consumer: Organisms that rely on other organisms for energy and nutrients. Food chain: a series of steps in which organisms transfer energy by eating and being eaten. Food web: a network of feeding interactions. Food web: The complex eating relationships among species within an ecosystem. In a diagram of a food web organisms are connected to the organisms they consume by arrows representing the direction of energy transfer. 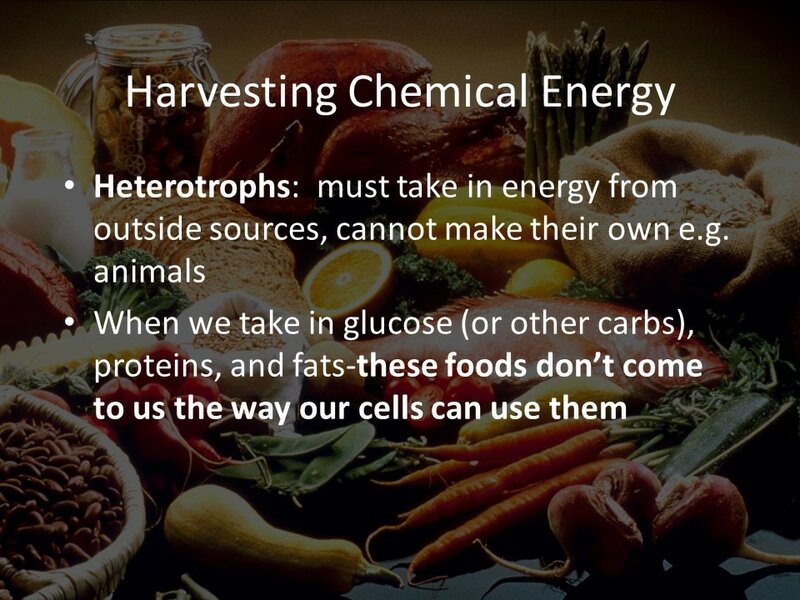 Heterotroph: consumers - must acquire energy from other organisms, typically by ingesting them. 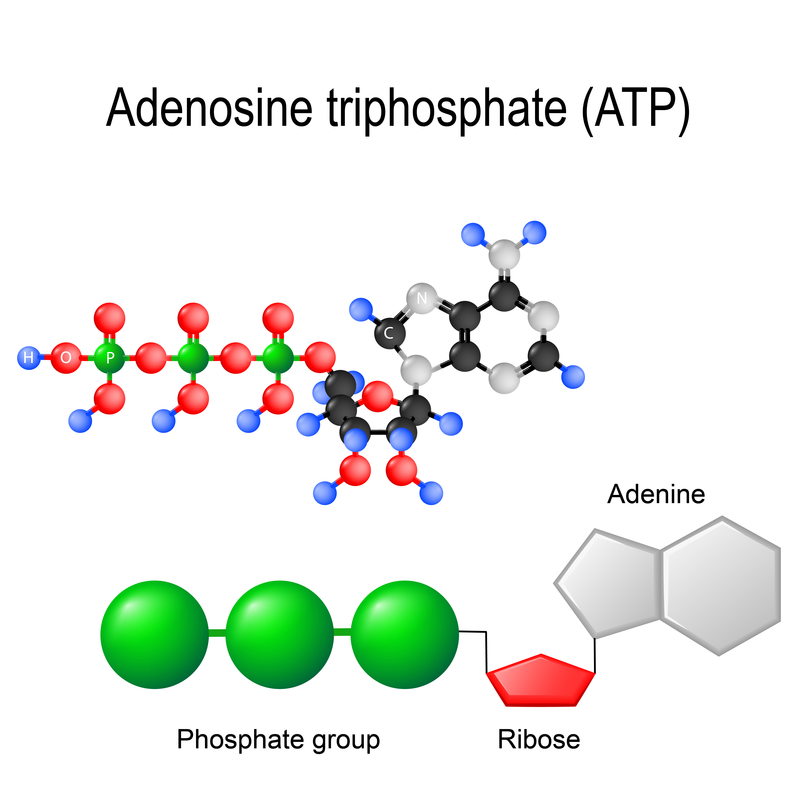 Primary producer: (autotrophs) – are the first producers of energy-rich compounds that are later used by other organisms. Scavenger: consume the carcasses of other animals that are already dead.